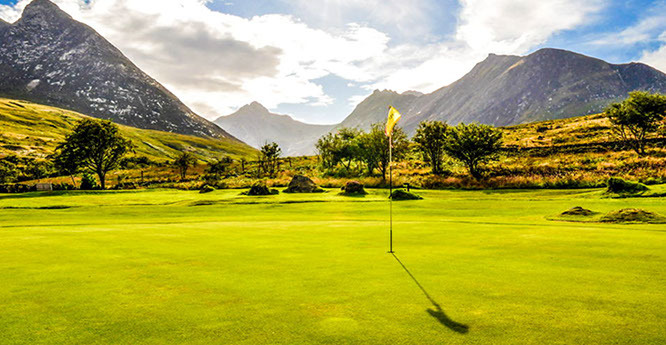 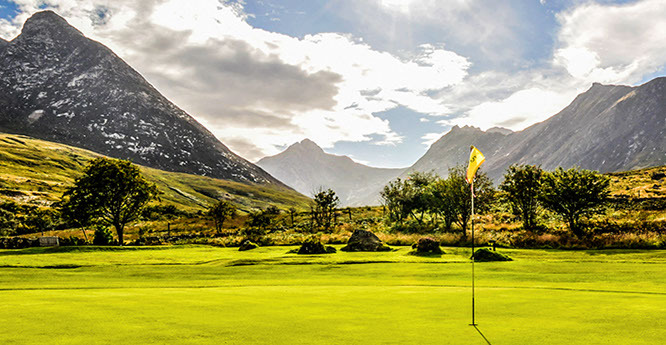 The Arran Golf Pass entitles the bearer to one round of golf on each of Arran’s seven golf courses for the amazing price of £110. 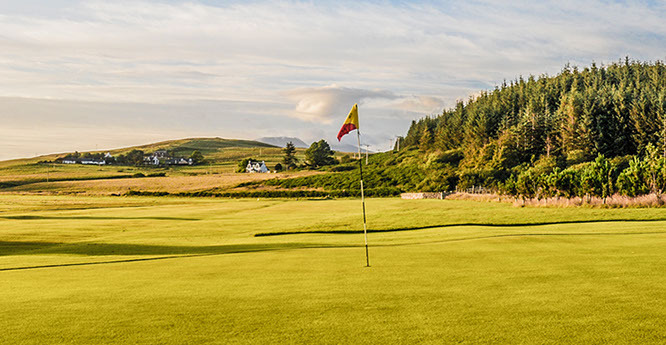 Simply book your tee-time in advance by phone or online, turn up and play! 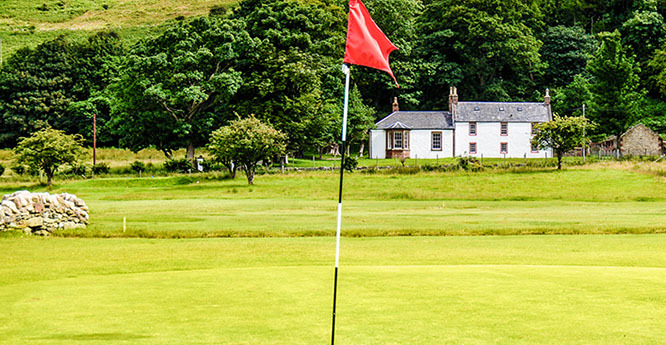 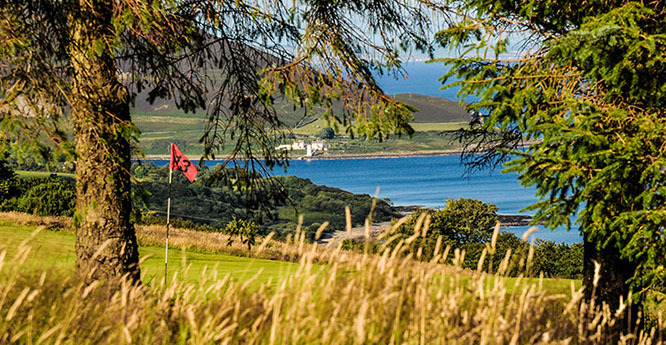 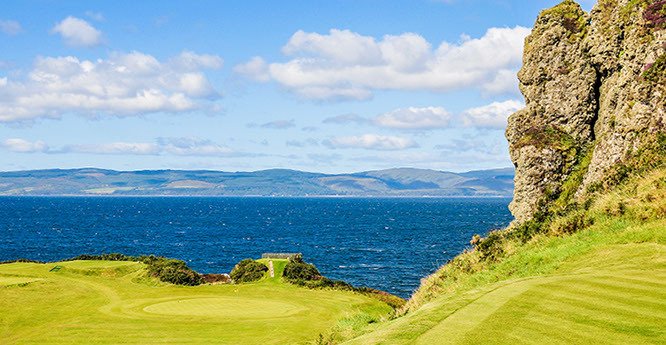 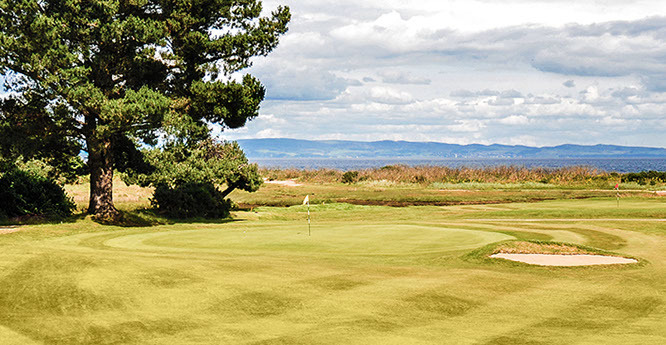 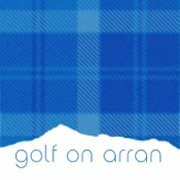 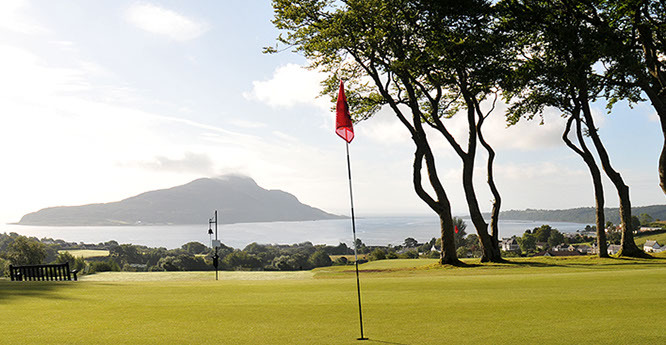 The Arran Golf Pass offers great value compared to the costs of paying to play each of the courses individually.